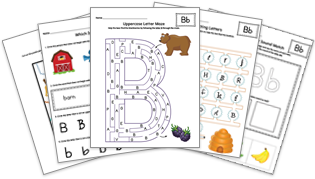 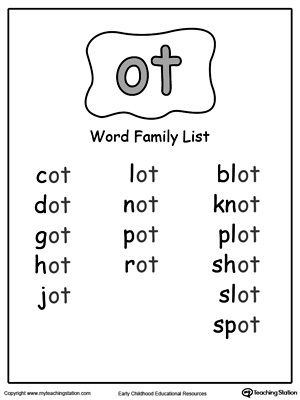 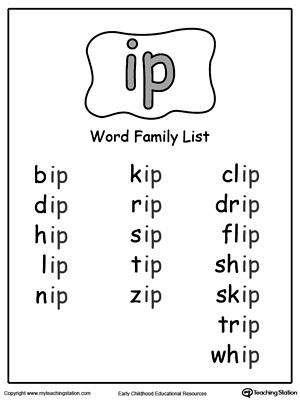 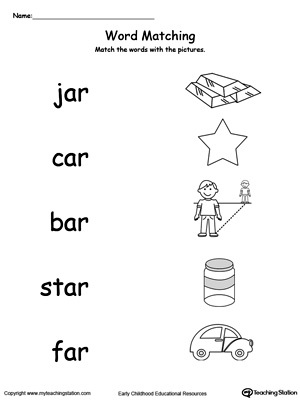 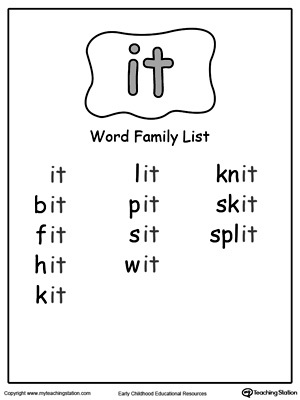 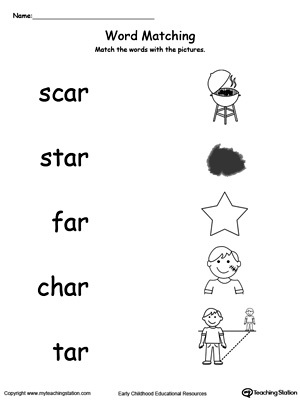 Using word families or phonograms can help teach beginning spellers that words contain and share patterns. 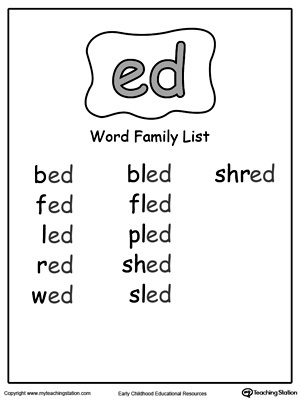 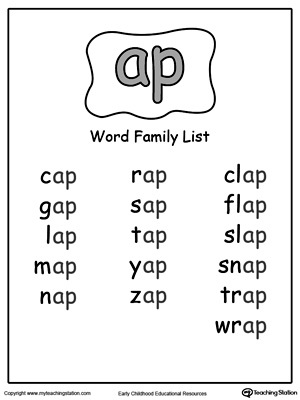 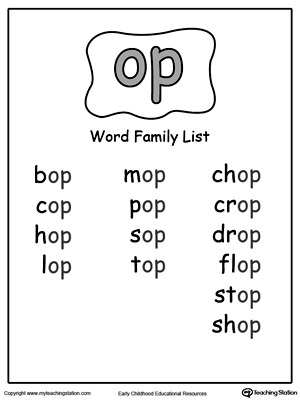 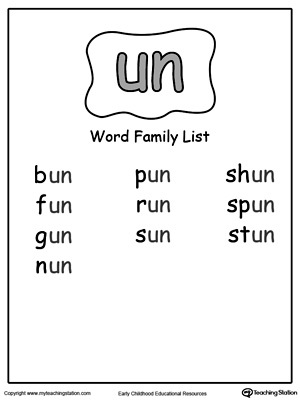 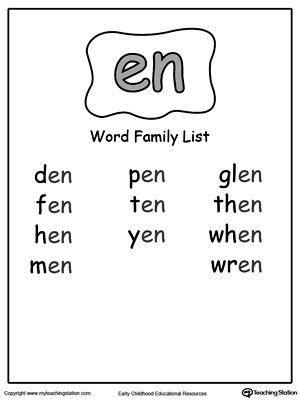 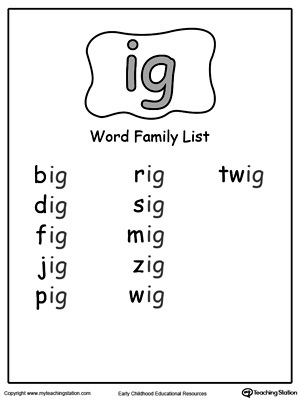 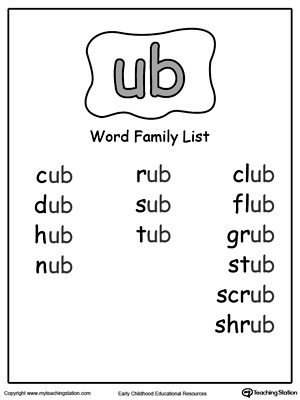 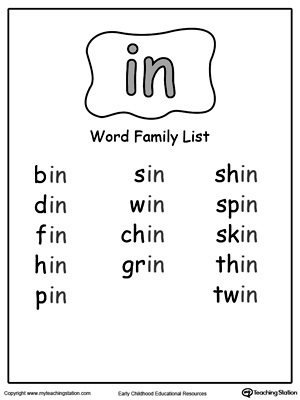 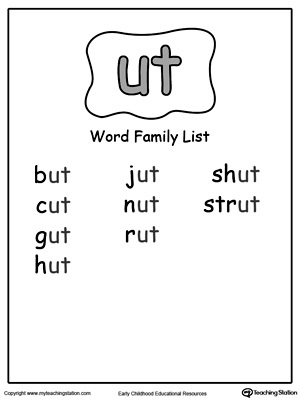 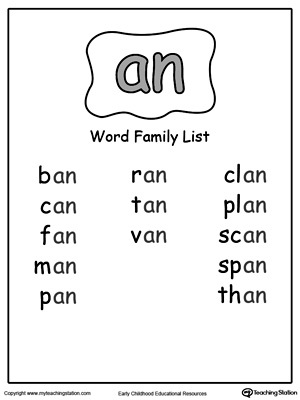 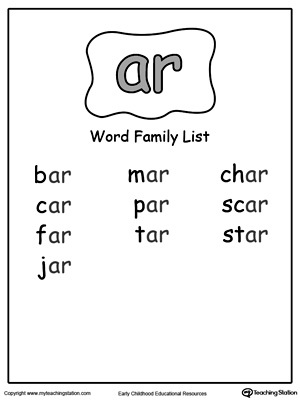 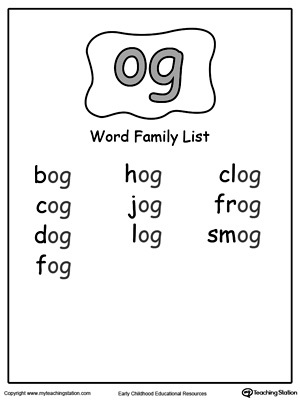 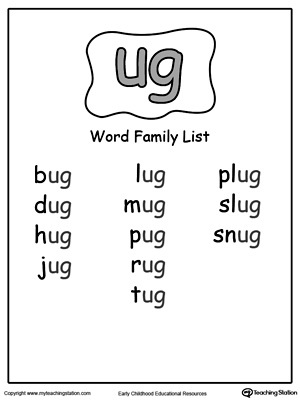 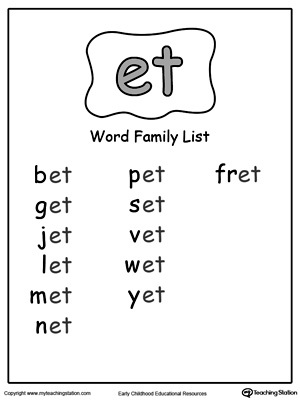 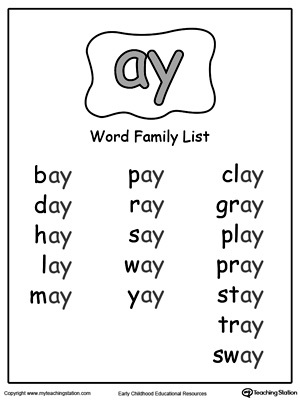 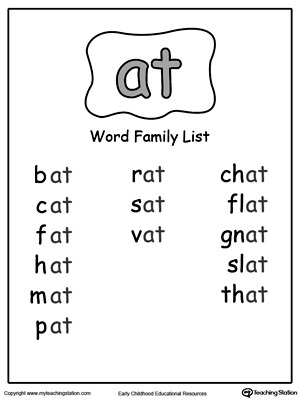 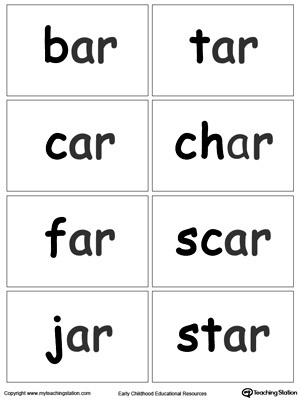 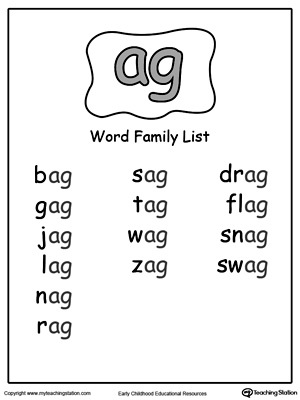 Use this word family list to introduce the sound of words ending with –AR. 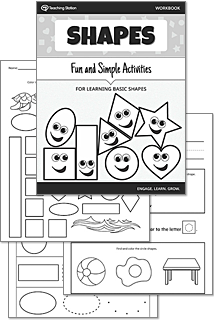 Ideal for introducing your students to the beginning math concepts of shapes.